Atlantic RecordsLast month, Tank revealed to ABC News Radio that all of the songs on his forthcoming album, Stronger, will reflect the happiness in his life. Now, the singer is allowing fans to check out a lengthy preview of his album’s title track. 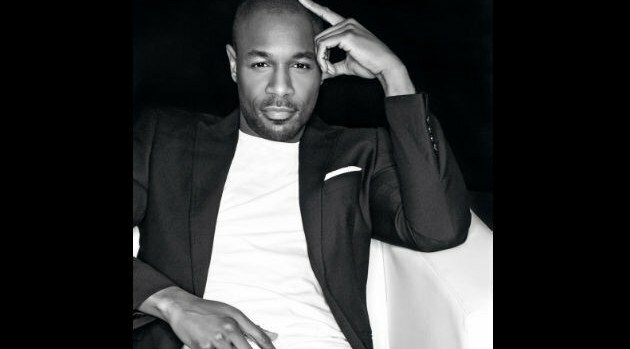 Unlike his up-tempo lead single “You’re My Star,” Tank has penned a powerful ballad that is sure to inspire his fans. “Now look at me, I’m stronger than I’ve ever been / Where I am is no longer where I’ve been,” he sings on the piano-driven record, which can be previewed via his YouTube page. The full song will hit digital retailers on June 10.